Paul is a Certified Public Accountant, Certified Fraud Examiner and Certified in Financial Forensics. Paul is a Partner with Ferraro, Amodio & Zarecki CPAs Forensic Accountants and Financial Advisors with over 20 years in public accounting. Paul has worked in numerous areas of public accounting and thus developed a wide range of knowledge and experience. Since 2005, Paul has worked exclusively in forensic accounting. His strong knowledge and extensive experience in forensic examinations includes the ability to identify the issues, identify the sources and measures to obtain the evidence needed to ultimately determine the nature of the allegations. Paul has planned, coordinated and supervised numerous forensic engagements locally, nationally and internationally for private companies, government agencies, municipalities, school districts and non-profit clients. He has experience in the areas of embezzlement, bank fraud, financial statement fraud, fiduciary fraud, inventory theft, corporate and individual tax fraud, motives for arson and numerous other cases involving the misappropriation of assets. Additionally, Paul has developed a niche to provide proactive fraud risk and internal control assessments. He has provided numerous trainings in the areas of forensic accounting, insurance loss accounting and internal controls. 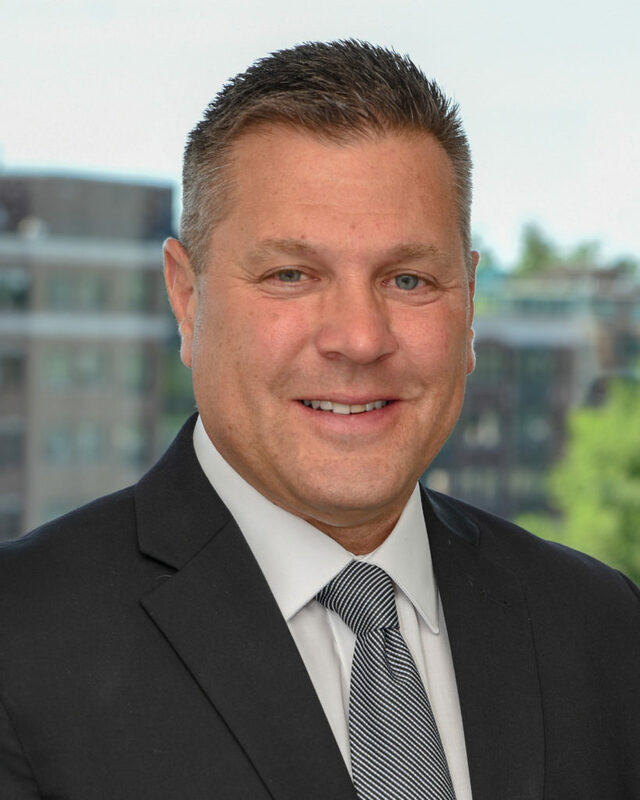 Paul is a member of the AICPA, NYSCPA and Association of Certified Fraud Examiners (ACFE) and a Board member of the Albany Chapter of Certified Fraud Examiners. He earned his Accounting Degree from LeMoyne College in Syracuse, NY.